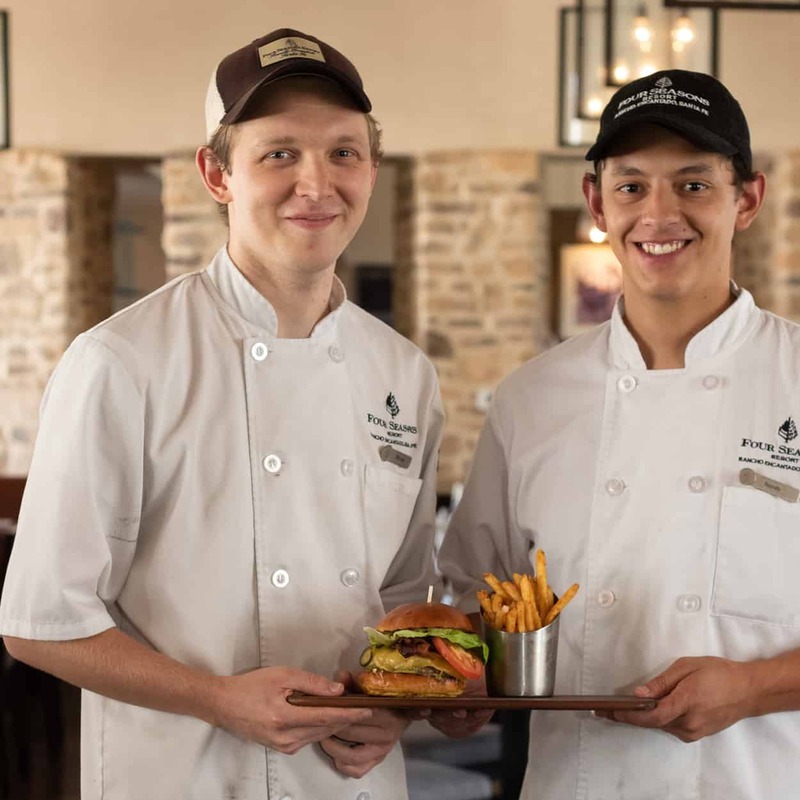 Randy Lovato and Michael Nelson started as cook interns in Terra Restaurant’s kitchen and have continued to grow under the teachings of Chef Kai Autenrieth. Both gentlemen grew up cooking in their family’s kitchen and have the fond memories of their Mother’s home cooked meals. 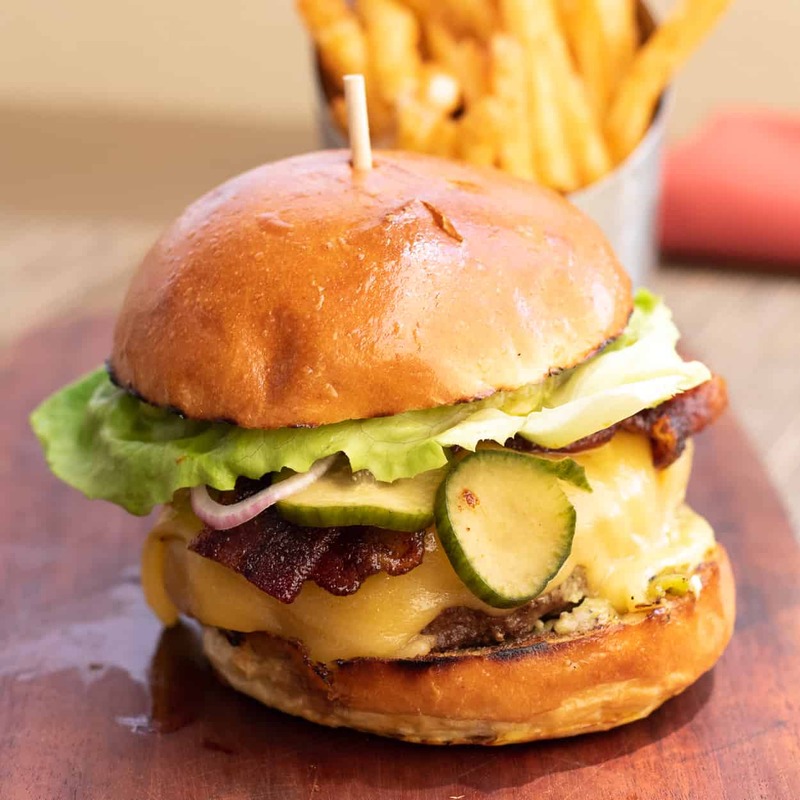 Now these homegrown cooks, Randy a New Mexico native and Michael originally from Indiana bring the skills and exciting flavor palate learned in their childhood and Terra Restaurant to this years Green Chile Cheeseburger Smackdown.